While part 2 of Penelope’s birth story is still slowly taking shape (part 1 is available here) I thought I’d update you on how baby life is coming along. Penny is 9 weeks old now and is already growing out of some of her tiny pink things (cue hormonal breakdown.) I guess it’s a cliche to mention how quickly she is growing, but honestly, she’s unrecognisable compared to the baby she was several weeks ago. She’s smiling a lot more and, even in my sleep-deprived state, seeing her whole face light up when I pop my head into her Moses basket for her 4am feed, melts my heart. Sadly, motherhood doesn’t involve cake decorating, paper mache or Disney DVD watching quite yet. Right now, it mostly involves sterilising things, analysing the contents of nappies and trying not to look at my deflated body in a mirror for fear of a complete meltdown. 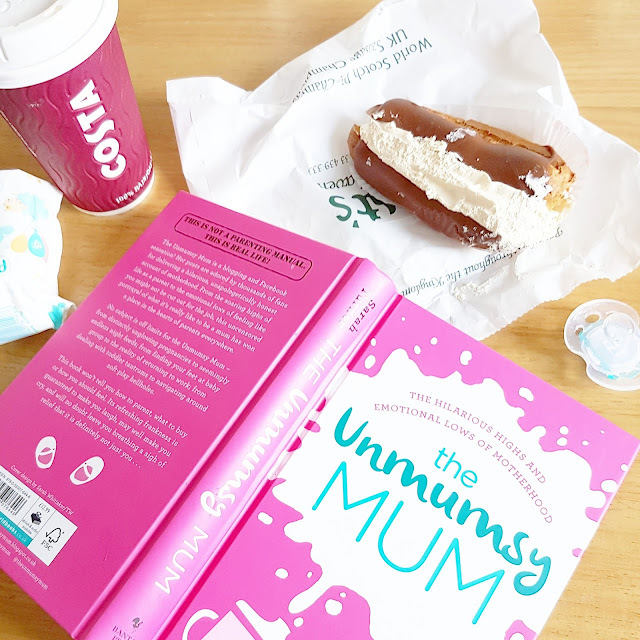 Last weekend, whilst browsing the shelves of Tesco I came across The Unmumsy Mum by Sarah Turner. It’s safe to say the title screamed out to me. 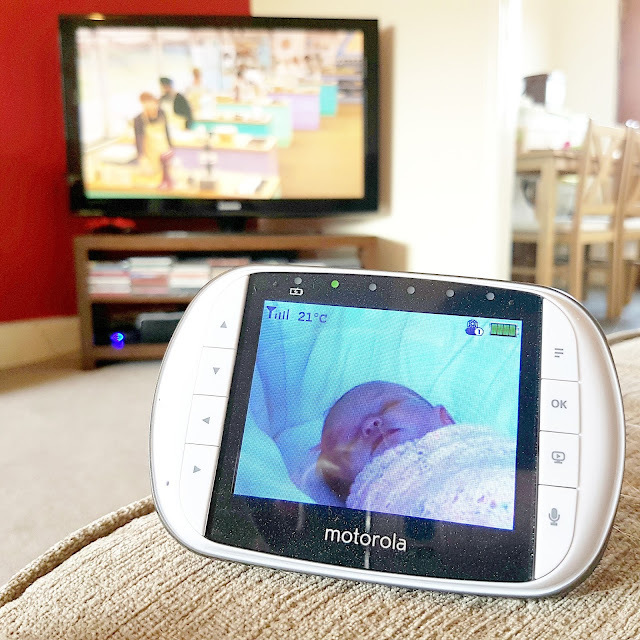 Sarah is a blogger and mum of two adorable little boys and has written, not a parenting manual (God knows I have enough of those), but a brutally honest account of “the hilarious highs and emotional lows of motherhood”. I’m halfway through and so far I’d definitely recommend it. It’s not preachy or condescending, it is however scarily accurate and reassuring. Its basic premise is that motherhood can be a bit crap sometimes, and that’s okay, in fact, it’s normal. It reads just like you’re listening to a mate over coffee, both of you shattered, covered in bodily fluids and slightly demented. The chapters are short, which makes it perfect for picking up during feeds or for quickly dipping into during those blissful afternoon naps when you can’t be arsed tackling the mountain of housework rudely awaiting you. As for the past 9 weeks, I’ve managed to catch up with Gilmore Girls on Netflix whilst waiting for my episiotomy cut to heal, mastered the art of picking things up with my feet and purchased more household gadgetry than I care to mention (my new tumble dryer and Tommie Tippee Perfect Prep machine have both been complete lifesavers.) Penny is more wiggly, alert, demanding and adorable than ever. She dribbles more than ever before too and her current goal in life is to fit both of her fists inside her mouth at the same time. Her hair is really starting to grow in, but only at the back and sides (the Friar Tuck look is in right?) and she is so long that she’s nearly outgrown her Moses basket already. 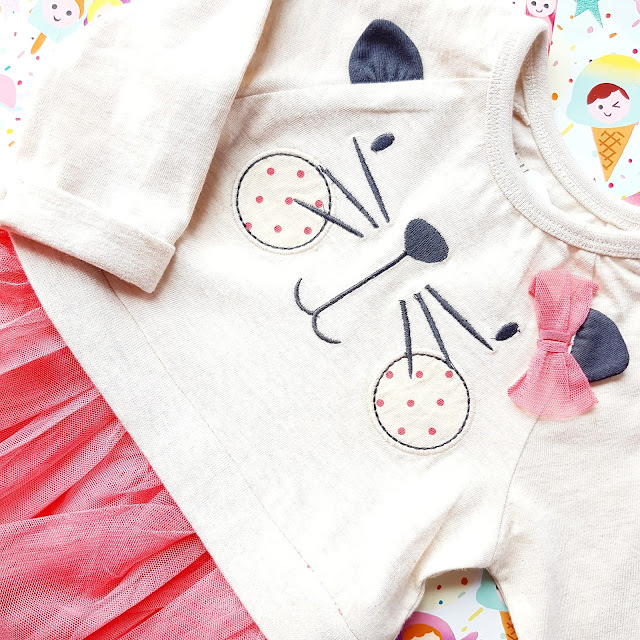 Anyone else wish that they could pull off a cat jumper and tutu combo? I could write for hours about the last couple of weeks, there have been so many changes, events and challenges within our little family, but I think I’ll leave it here for now. I hope you enjoy reading my mummy rants and it makes a change from beauty reviews or perhaps you don’t, either way, let me know your thoughts in the comments below. "The Limited Edition Naturisimo Discovery Box | Science Meets Nature"
"Benecos Natural Beauty | First Love Lipstick & Matte Eyeshadows"